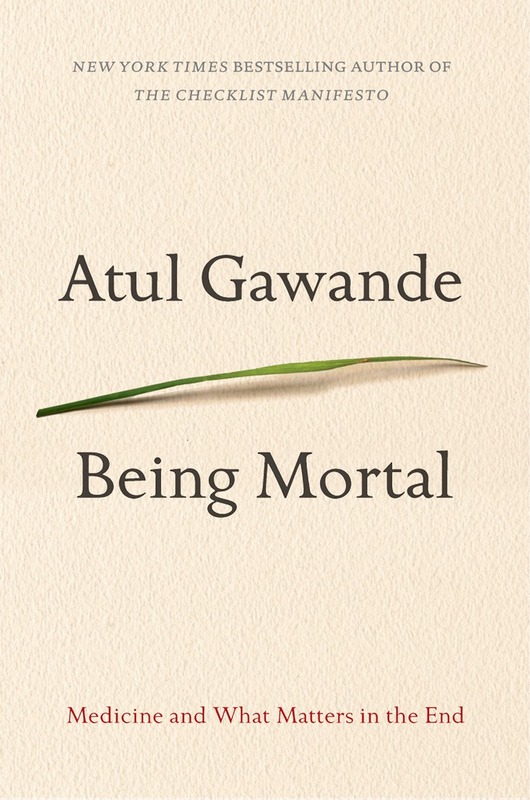 Previous Article It’s Monday, March 30 — What Are You Reading? Next Article Happy April Fool’s Day! have you read Secret Wisdom of The Earth? Loved it. A few of these are on my TBR list due to recommendations, as well! And I just started reading Americanah a few days ago, after hearing wonderful things from so many people. 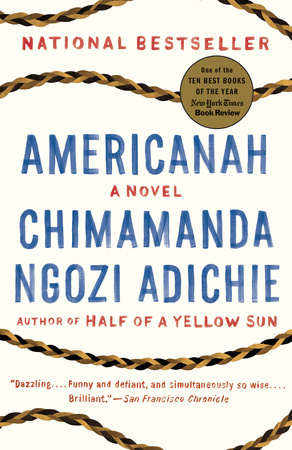 I really feel negligent that I haven’t read Americanah — truth be told, I didn’t love Half of a Yellow Sun, but everyone tells me Americanah is much, much better and a must-read. I just read great things about the Beanie Baby Book on Sophisticated Dorkiness…I’m adding it to my TBR for Nonfiction November! Like your list. Amsterdam is sort of a fun read. I’ll likely read H Is for Hawk and the Adichie novel. 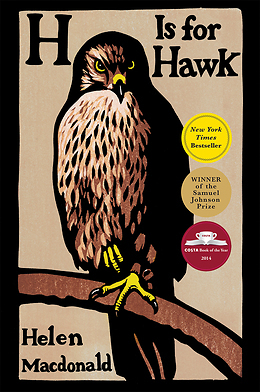 I would definitely recommend Americanah, Being Mortal and H is for Hawk – I loved all of these books. I have to admit I really didn’t get on with Amsterdam though!